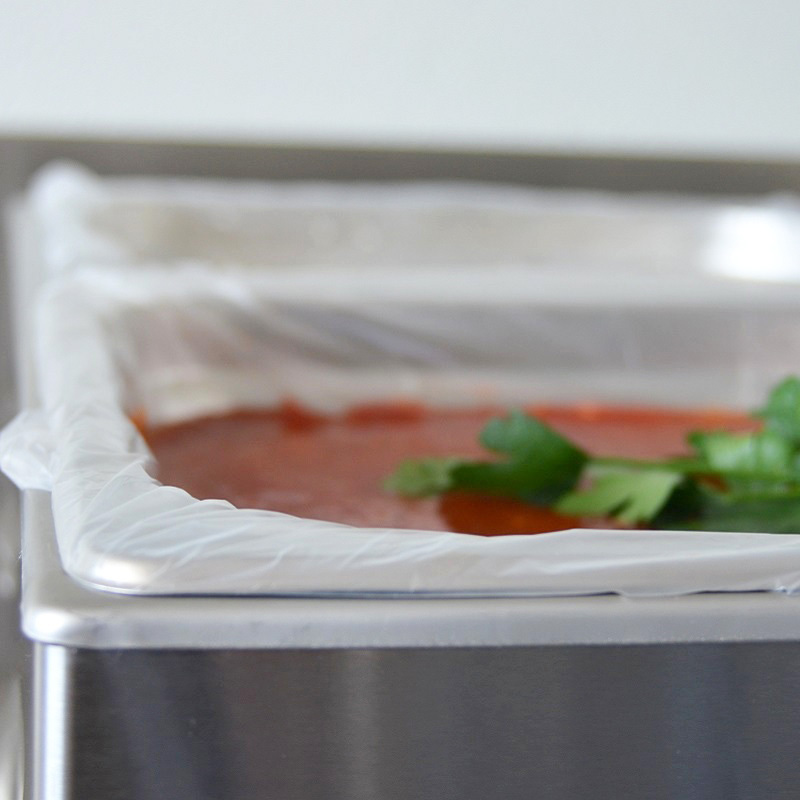 ScrubSaver low temperature panliners are specially designed to protect bain-marie pans ONLY. 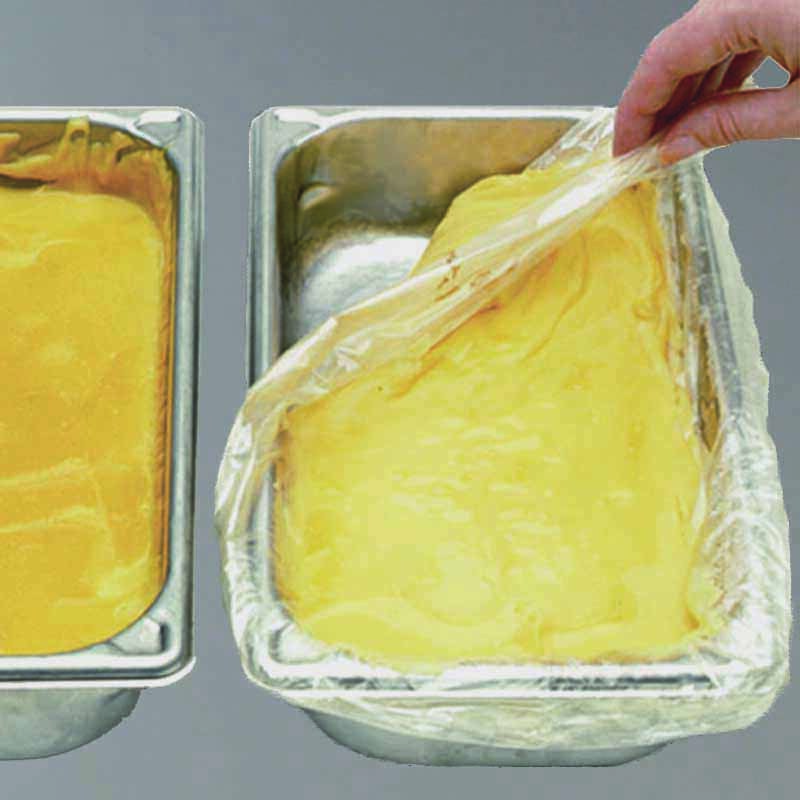 They are heat resistant to 104°c and therefore NOT suitable for ovens. 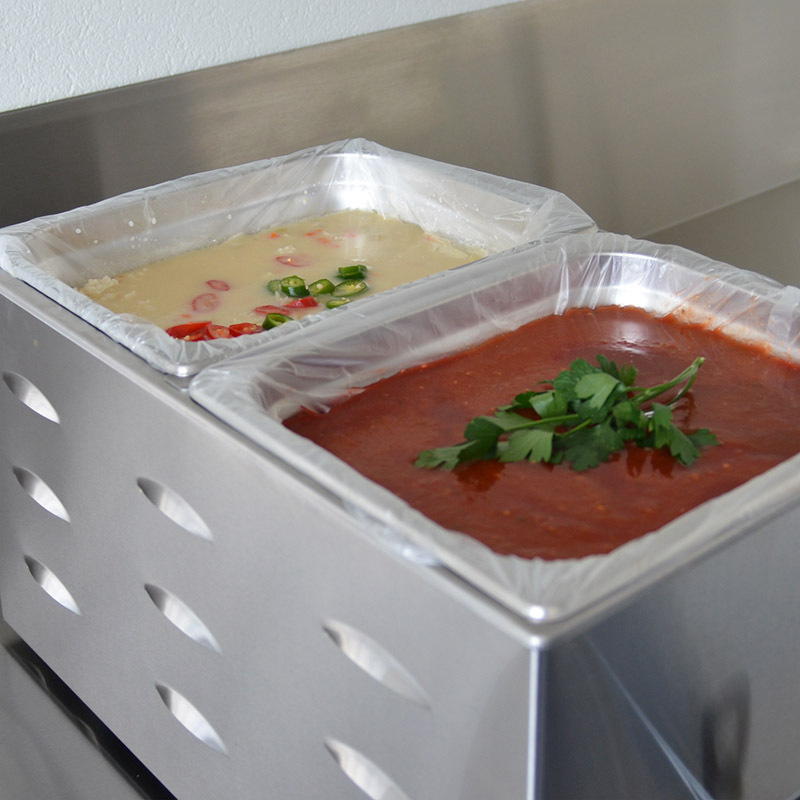 Ideal for Cook Chill in trays, kitchens or any other restaurant with a bain marie buffet. Save money on labour, no more scrubbing! 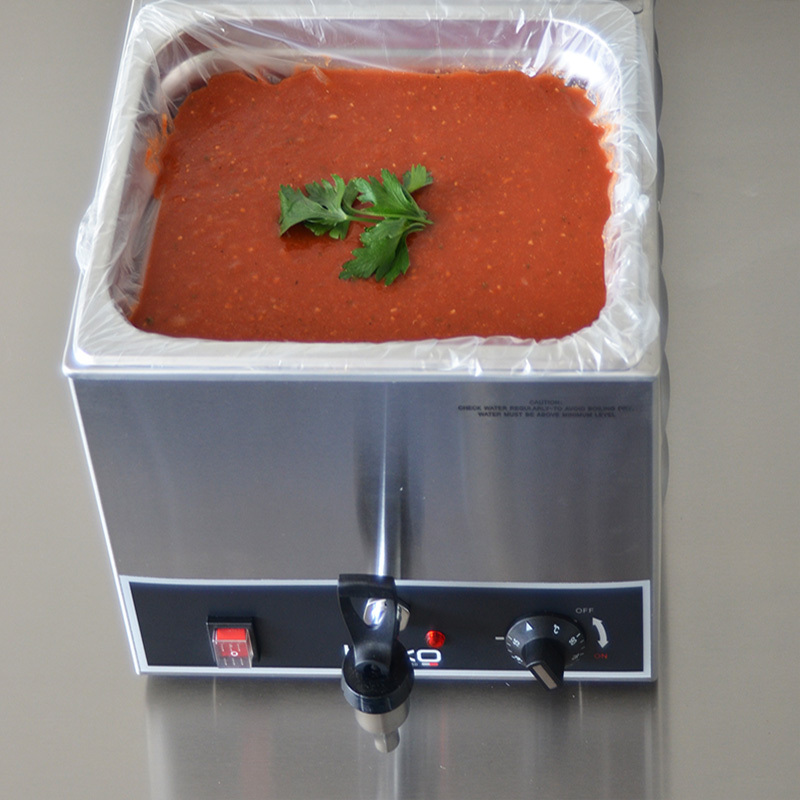 Let our prices surprise you and you will soon find out that this is one of the best investments you have ever made in your kitchen operations.